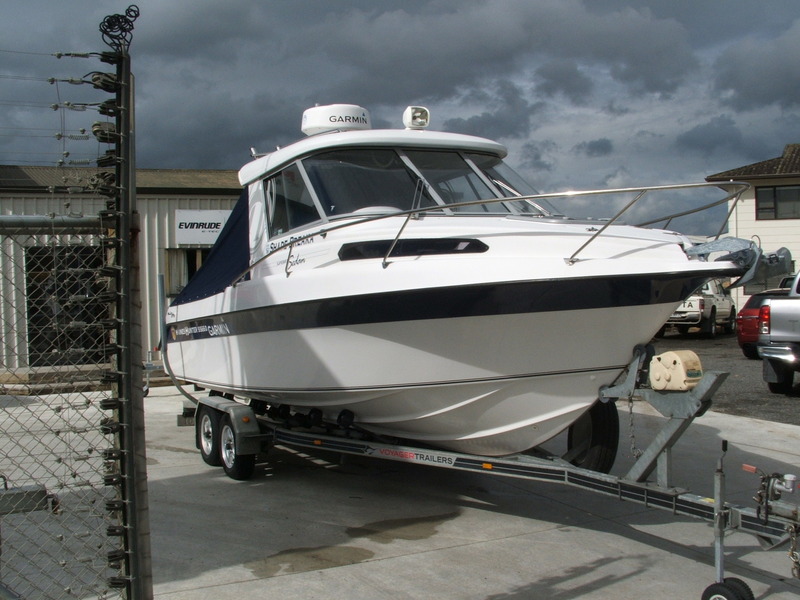 2016 Haines Hunter ss660 | Peninsula Marine Ltd.
An offshore weapon! 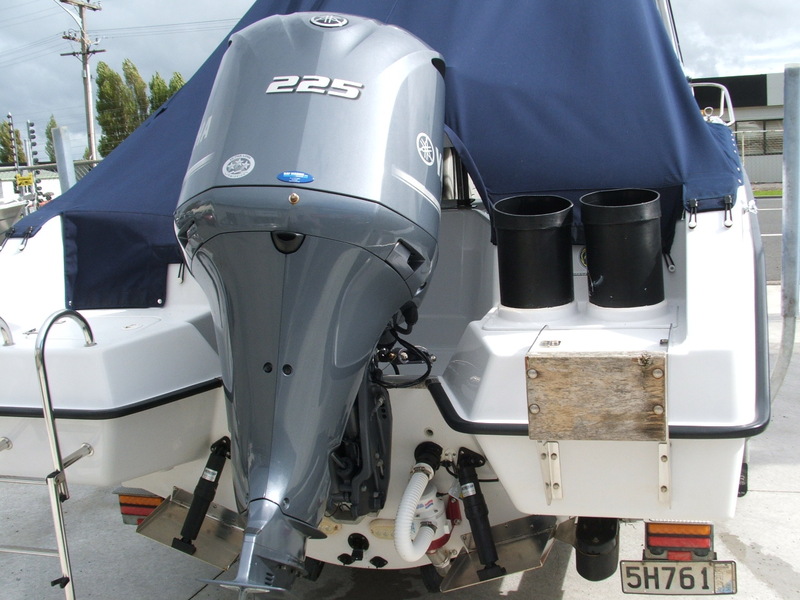 This boat is set up to chase the big fish far and wide. 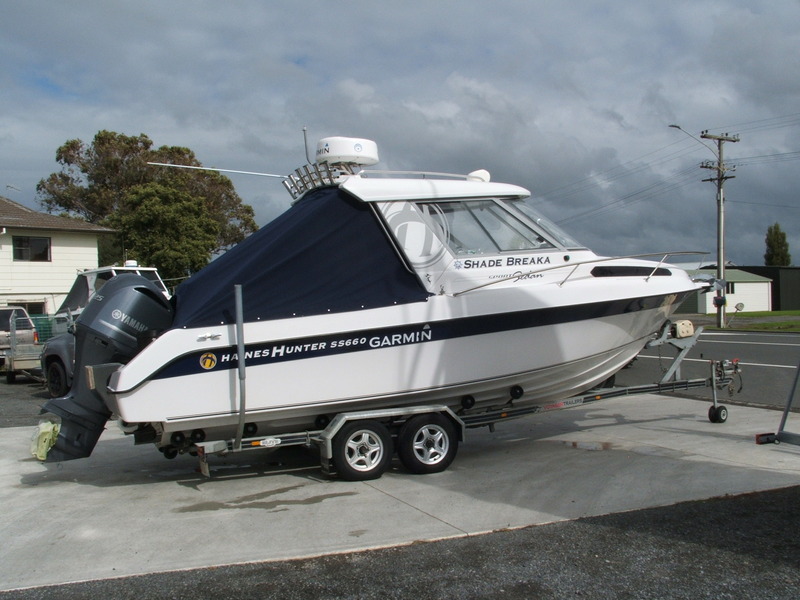 You will not be disappointed, this boat will do it all. 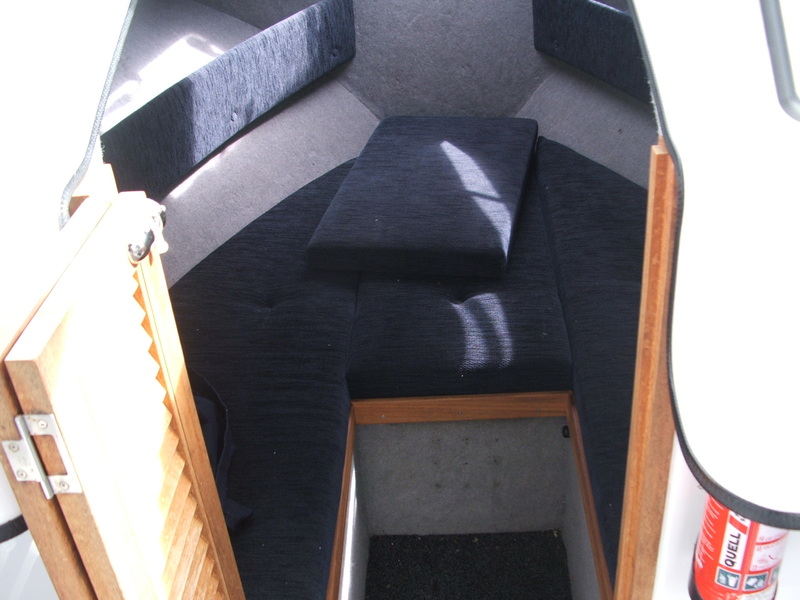 Sitting on a very good quality rust free Voyager elite series trailer. 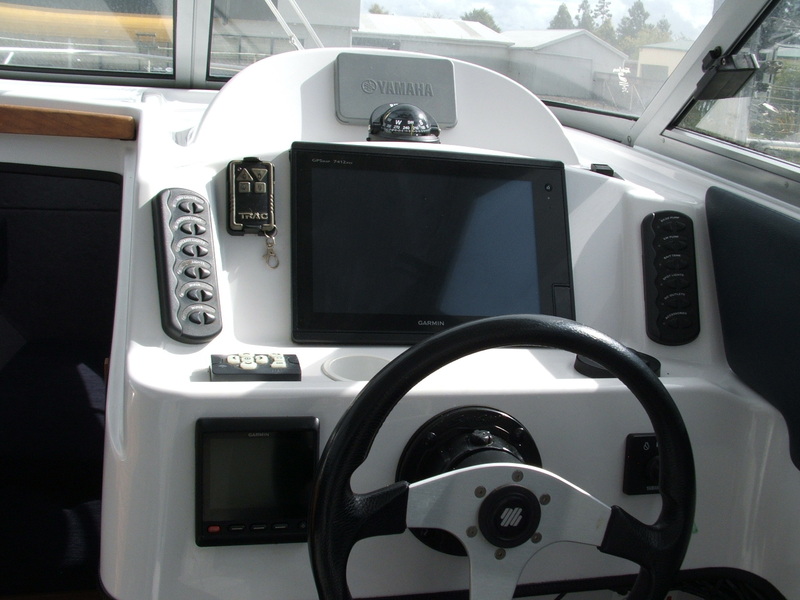 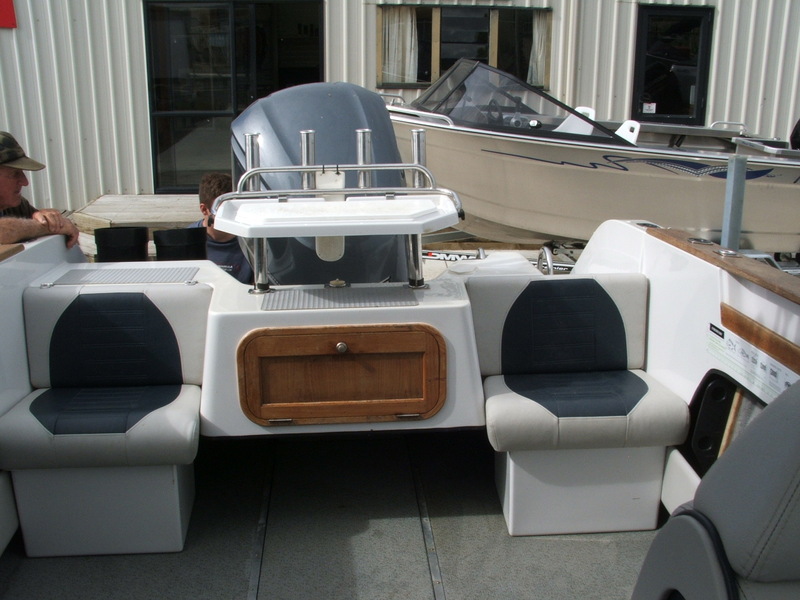 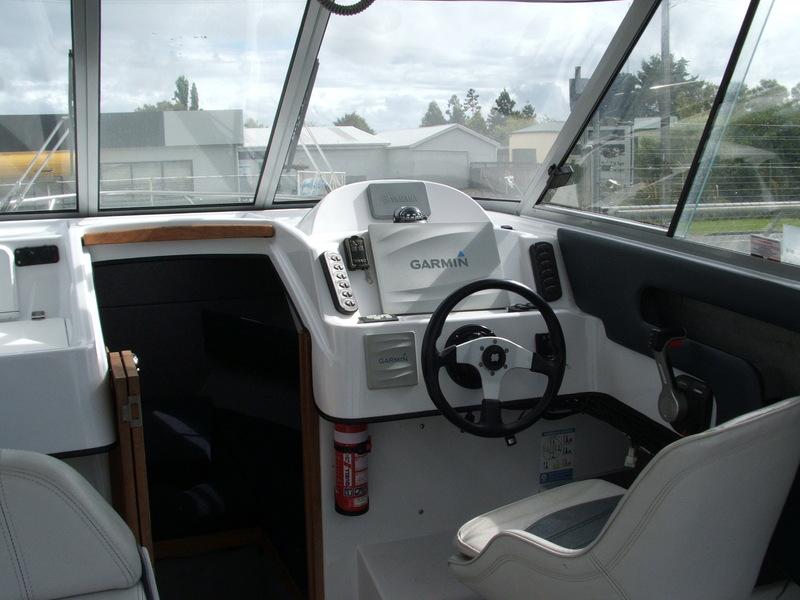 Extras include: Garmin 7412 with autopilot, Radar, VHF, Fusion stereo, Toilet, Washdown hose, Built-in tuna tubes, Baitstation, Outrigger bases, Searchlight, Trim tabs, Live bait tank, Cockpit cover, Boarding ladder.